Raina played a special knock of 61* runs to guide CSK home with 5 balls to spare. 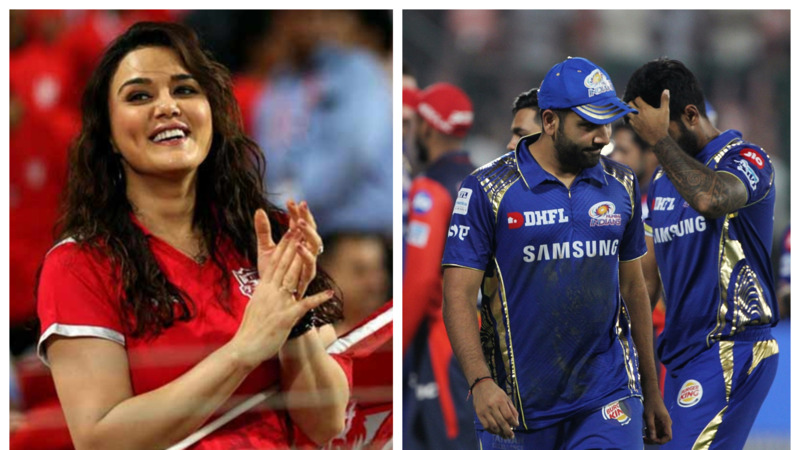 It was the battle of Kings on a Super Sunday (May 20) as Chennai Super Kings hosted the Kings XI Punjab at the MCA Stadium, Pune. Given the fact that CSK have already qualified for the playoffs, they didn’t have much to lose from this match whereas KXIP had their work cut to qualify for the playoffs. After being put into bat by Chennai skipper MS Dhoni, Punjab rode on Karun Nair’s fifty (54 runs off 26 balls) to amass 153 on the board. Barring Nair, it was a sorry batting card from KXIP as none of their batsmen crossed the mark of 40. 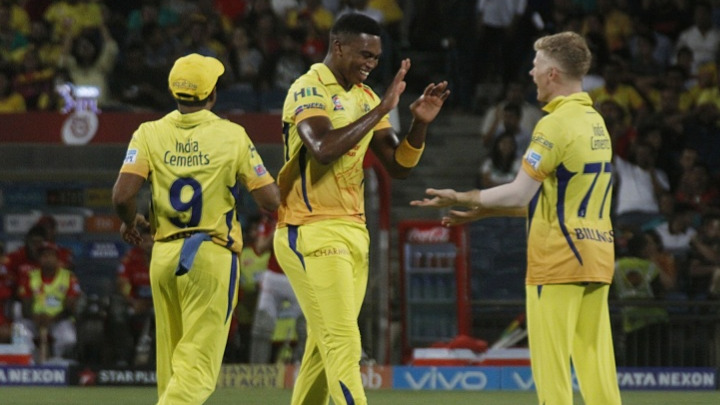 Lungi Ngidi was the stand-out bowler for CSK as he scalped 4 wickets by conceding 10 runs in his 4 overs. Shardul Thakur and Dwayne Bravo also claimed two wickets each. While defending the target, Punjab bowlers kept the match in balance for the most part. At one point in time, CSK were tottering at 58/4 in 10.1 overs. However, a crucial 56-run stand between Suresh Raina and Deepak Chahra rescue Chennai out of trouble. 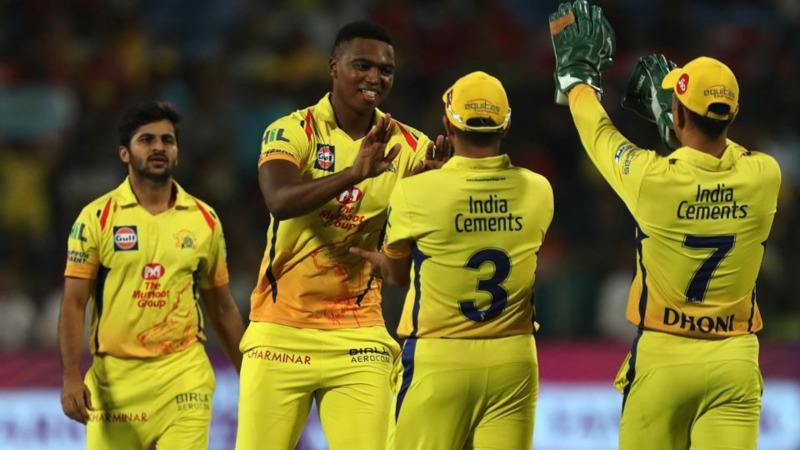 After Chahra’s dismissal on 39, Raina along with his skipper MS Dhoni forged an unbeaten 45-run partnership to saw CSK home with 5 wickets in hand and as many balls to spare. While Raina remained unbeaten on 61 off 45 balls (4 fours and 2 sixes), Dhoni (16* runs off 7 balls) brilliantly played the role of second fiddle. Twitterati were impressed to see the way Raina rolled back the years to win a thrilling match for CSK. If anybody can read MS Dhoni's mind, do stand up and identify yourself. All of us look for meaning post the event but nobody has a clue of what he is thinking about while things are actually happening! 55 games - 15 overs into the last innings of the last league game to find out the four qualifiers for the playoffs. This has been a ridiculously competitive edition of the #VivoIPL.. Congratulations to the top four teams, hard luck to those who missed out..
Congrats to the @rajasthanroyals family for making the play offs - we did it ! So happy for everyone involved & what an amazing effort it was to comeback after the first half of the tournament !! Feeling very proud of you all right now ! ??? ?